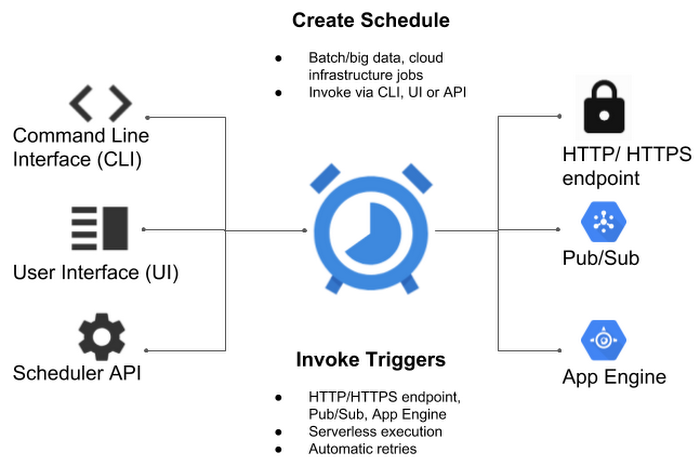 As Ramachandran also notes, Cloud Scheduler, which is currently in beta, guarantees the delivery of a job to the target, which ensures that important jobs are indeed started and if you’re sending the job to AppEngine or Pub/Sub, those services will also return a success code — or an error code, if things go awry. The company stresses that Cloud Scheduler also makes it easy to automate retries when things go wrong. Google is obviously not the first company to hit upon this concept. There are a few startups that also offer a similar service, and Google’s competitors like Microsoft also offer comparable tools. Google provides developers with a free quota of three (3) jobs per month. Additional jobs cost $0.10 per month.